The hidden story of the 1989 fatwa issued by Iran’s Ayatollah Khomeini against Salman Rushdie, focussing not on the writer’s ordeal but on the forces which led to the fatwa. The hidden story of the 1989 fatwa issued by Iran’s Ayatollah Khomeini against Salman Rushdie, focussing not on the writer’s ordeal but on the forces which led to the fatwa and the consequences of it for all of us. 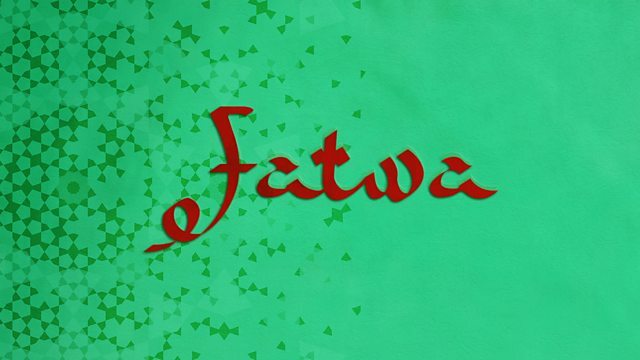 The series covers a 20 year period from 1979 to 1999, exploring race relations in Britain, identity, free speech and the connection between the 1989 fatwa and contemporary violent jihad.